^ If I saw one that big in real life, I might actually start weeping uncontrollably. I can put my finger through your earlobe. 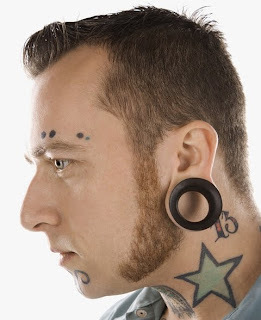 I can put my finger through your earlobe. I can put my finger through your earlobe. I can put my finger through your earlobe. I can put my finger through your earlobe. I can put my finger through your earlobe. I can put my finger through your earlobe. I can put my finger through your earlobe. I can put my finger through your earlobe. I can put my finger through your earlobe. I can put my finger through your earlobe. I can put my finger through your earlobe. I can put my finger through your earlobe. I can put my finger through your earlobe. I can put my finger through your earlobe. I can put my finger through your earlobe. I can put my finger through your earlobe. I can put my finger through your earlobe. I can put my finger through your earlobe. I can put my finger through your earlobe. I've seen a few people with these things. Mainly at Hot Topic and Jersey Shore. Gonna take him down and swing on it by the swimmin' hole.